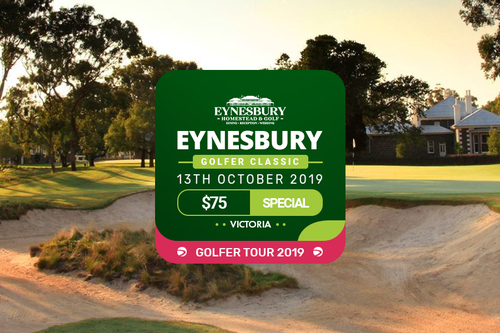 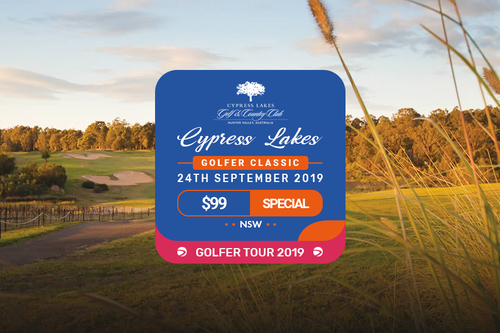 Come along and participate in our Melbourne event at Eynesbury Golf Club! 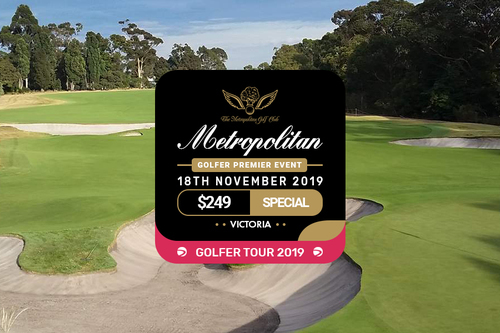 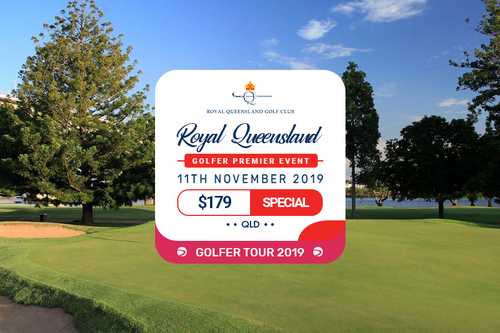 Don't miss out on this one in a lifetime opportunity to experience the world-renowned Metropolitan Golf Club at our Golfer Premier Event 2019! 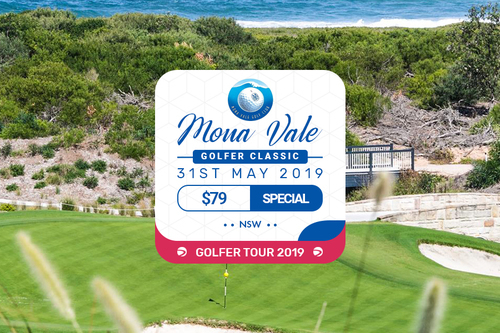 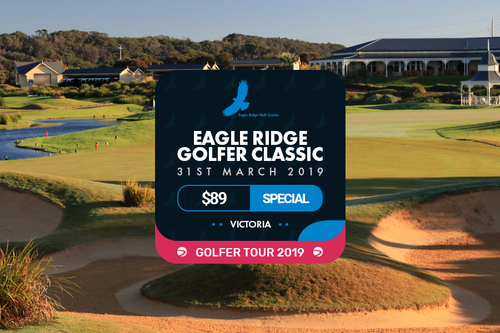 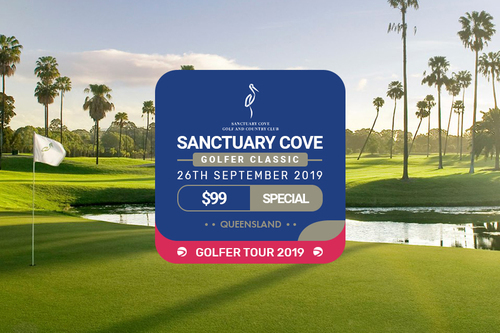 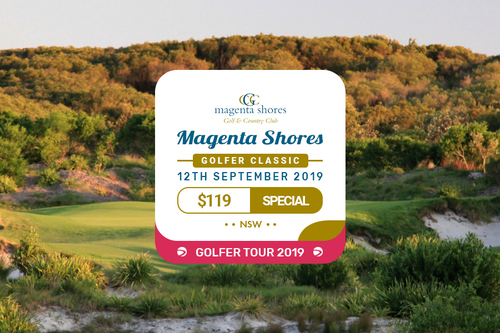 Come along and participate in our Sydney golf event at Mona Vale Golf Club! 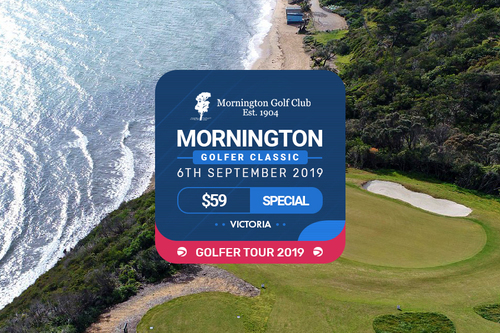 Includes a BBQ and a Selection of Fantastic Prizes $79 p/p. 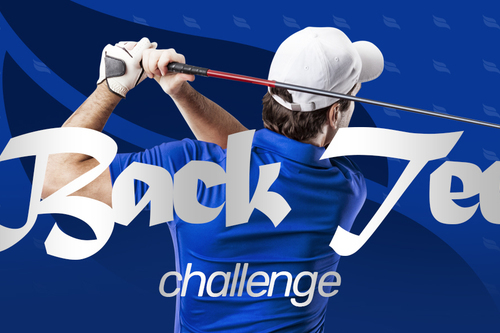 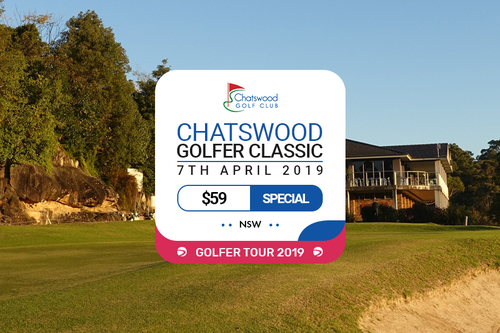 Come along and participate in our inaugural Sydney golf event at Chatswood Golf Club!